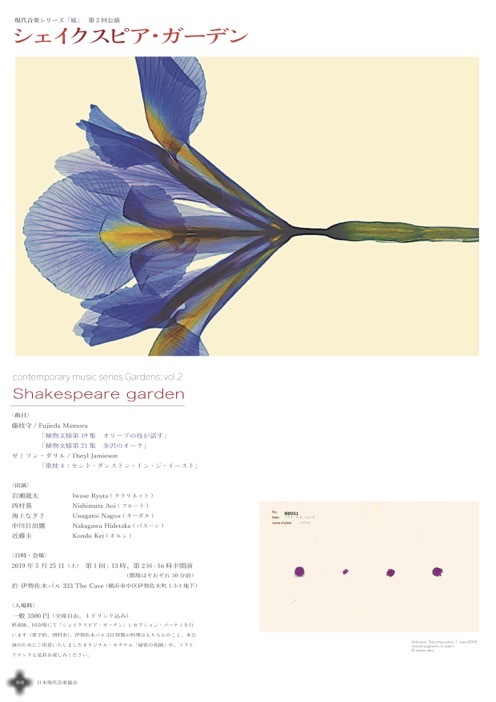 To attempt to fill a perceived gap in Japanese aesthetics concerning music, this paper sketches a possible way into conceptualising a Zen- or Kyoto-school-derived aesthetics of contemporary music. 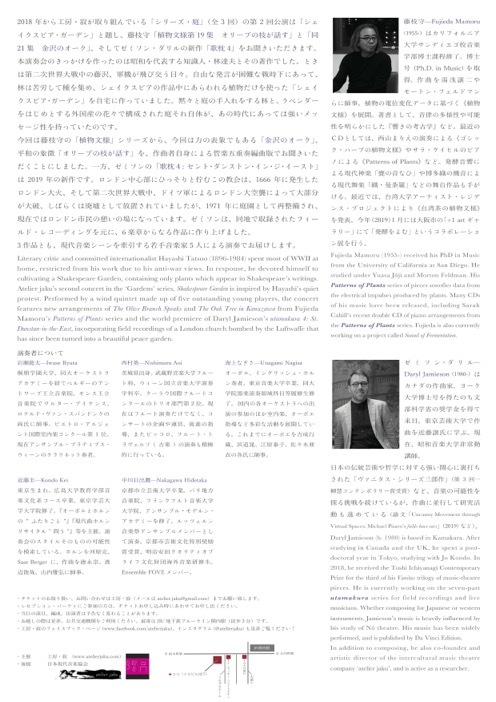 Drawing principally on Kyoto-School philosopher Ueda Shizuteru’s theories of language’s three levels (signal, symbolic, and hollow words), the author proposes a similar distinction between different kinds of musical experience. Analogous with Ueda’s analysis of poetry, the oscillation of signal or symbolic sound and hollow ones is found to be what gives certain contemporary music its spiritual power. By applying this poetic-religious theory of language to music, an entirely new way of understanding contemporary music becomes apparent. As test case of this new approach, Morton Feldman’s 1970 work The Viola in My Life (2) is analysed. The final section addresses the differences between this method of understanding via nothingness and traditional Idealist approaches via the Absolute.